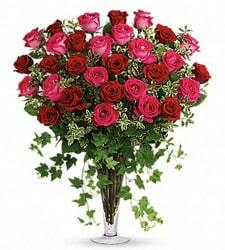 Rockcastle Florist offers the best selection of long stem and spray roses in New York. 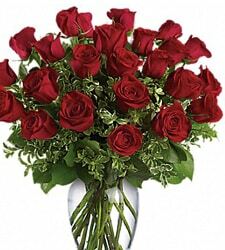 We buy many of the roses we sell, direct from both domestic and international flower farms. 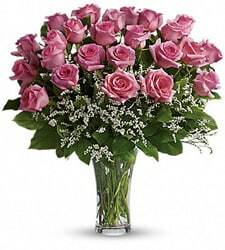 This ensures that we can provide our customers with the finest, freshest, highest quality floral products possible. Our incredible Ecuadorian roses are simply fabulous. 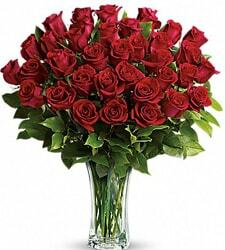 We buy premium grade, which ensures our roses have longer stems, larger blooms and deliver longer vase life. We air freight them in direct from the Ecuadorian farms. 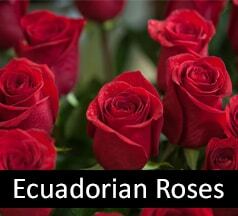 Roses grown in the mountains of Ecuador are simply better than most domestic rose products we can purchase. They are extremely large, beautiful and always fresh. 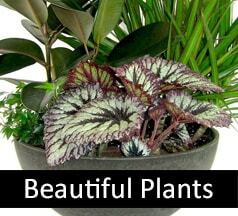 By growing them higher in the mountainous areas, they receive the perfect blend of sunlight, moisture and soil conditions. 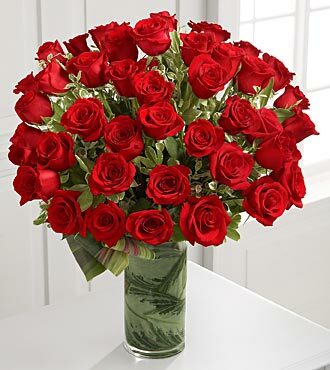 In our business, freshness of our roses is mission critical. 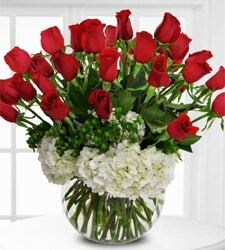 The fresher the flower, the prettier it looks when designed into a gorgeous arrangement. Longer vase life is a real advantage for our customers. Fresher product means they get to enjoy their arrangements longer. 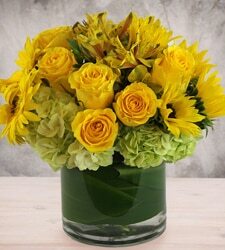 We employ a super talented team of floral designers. 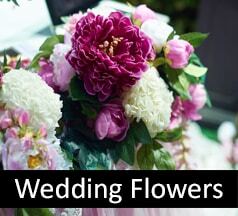 They are known for creating unique, artistic floral designs. 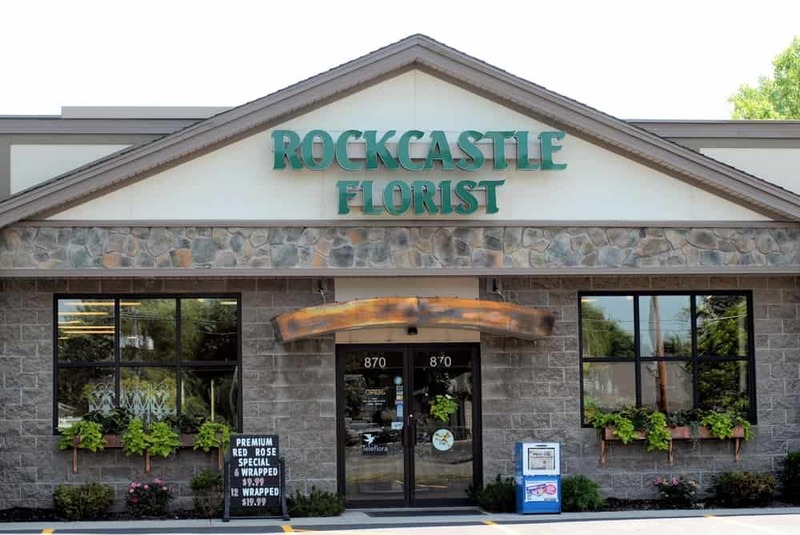 Any fresh flower purchase you make at Rockcastle’s comes with our 100% customer satisfaction guarantee. 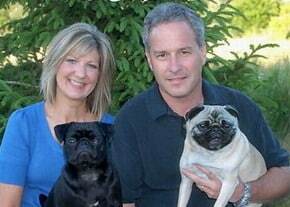 This guarantee includes products delivered locally in the Finger Lakes area, and it also includes any orders you place with us that require nationwide delivery. 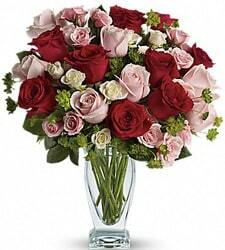 If for any reason you don’t like the arrangement we have created for you, just let us know. We will replace it with one of equal or greater value.